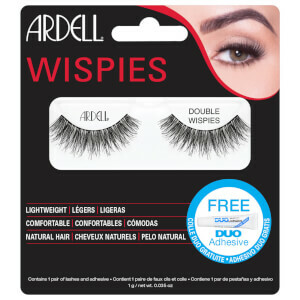 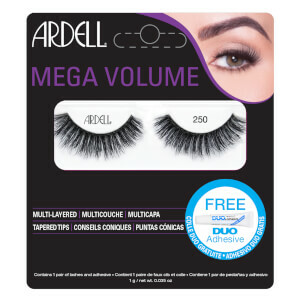 Enhance your eyes with Ardell Wispies 701, a set of mid-volume false eyelashes with graduated lengths for a feathered, fluttery look. 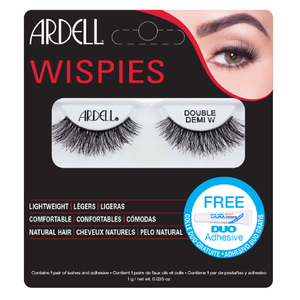 Hand-woven to mimic real lashes, the Wispies boast Invisiband® technology for long-lasting and comfortable wear. 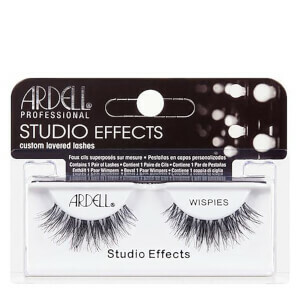 Expect seamless, show-stopping effects.